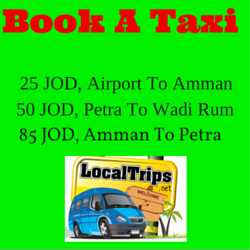 Click here to find out how you can travel to Petra from Aqaba. 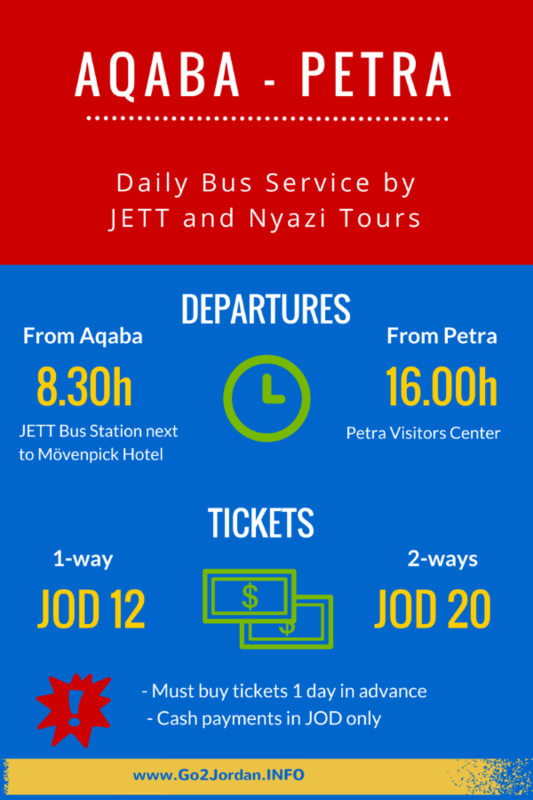 In March 2015 JETT Bus Company launched its newest service, a daily bus connecting Aqaba and Petra. 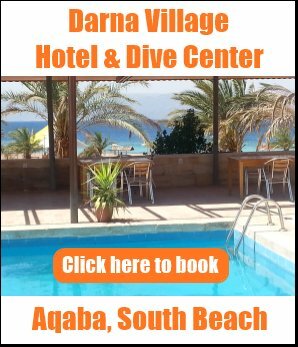 Unfortunately - at the time of writing - JETT's website doesn't offer ANY information about the Aqaba-Petra route and therefore you can't book online either. Moreover, the "Latest News" on the website is from 18th June 2014. Nice try, but no reply received from JETT. I called the JETT office in Aqaba, but they said "Sorry, no English" and gave me a number to call in Amman. What time does the bus leave and arrive? When I asked if there was any discount available for children, I was told to go and visit their Aqaba office. Bingo! The manager spoke English and he kindly answered all my questions. Want To Share this Infographic On Your Webite? 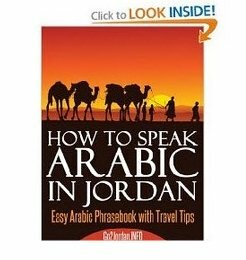 Please include attribution to Go2Jordan.INFO with this graphic. Nyazi Tours is the co-organizer of this tourist bus between Aqaba and Petra, so I thought it would be a good idea to get them confirm the information I received from JETT. So I sent an email to them and fortunately received a reply within a day confirming all the details above. 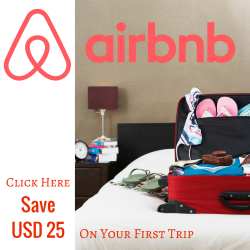 First, you have to get to JETT's office in Aqaba (located near Mövenpick Hotel, telephone: +962 79 7900365) at least 1 day before your trip and buy your ticket. 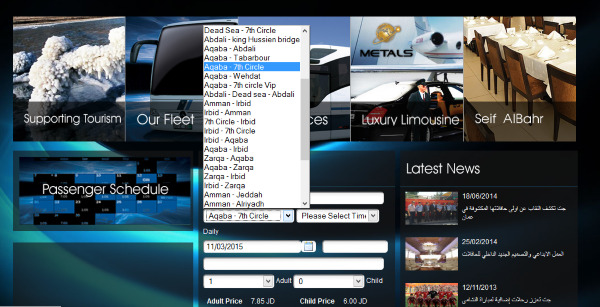 The ticket costs JOD 12 for one-way but if you want to return to Aqaba, you can buy a two-way ticket at a discounted priceof JOD 20. Children pay the same price as adults. Credit cards are NOT accepted, only cash and only Jordanian Dinars. Once the ticket issued, it is non-refundable and its validity date can not be changed. The bus departs at 8.30h in the morning. Make sure you are there on time. It takes around 1.5 hours to get to Petra from Aqaba, so you will arrive at the Petra Visitors Center approximately 10.00h. If you want to get back to Aqaba on the same day or continue your journey to Amman, then you have around 6 hours to explore Petra before the bus departs at 16.00h. Should you wish to stay a night or two in Petra, make sure you book your hotel room in advance because hotels in Wadi Musa can get very busy most of the year.